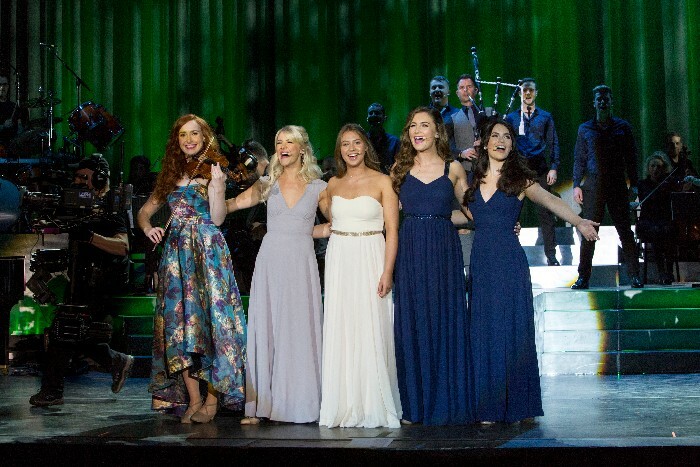 'Homecoming: Live From Ireland' released today and is now available on iTunes, Spotify, Amazon Music, retail stores and here on the celtic woman website. We are incredibly proud of this live album and DVD. It was a privilage to record our live show at home in Ireland in the 3Arena, Dublin. One of the stand out moments in the show for us, was when we invited Anabel Sweeney, our Irish vocalist competition winner, to join us on stage to perform Westering Home with us, and Fields of Gold as a solo. Here is a clip of Anabel's beautiful rendition of 'Fields of Gold' as featured on the DVD.